Fill out the information below and we'll give you access to our free guide! 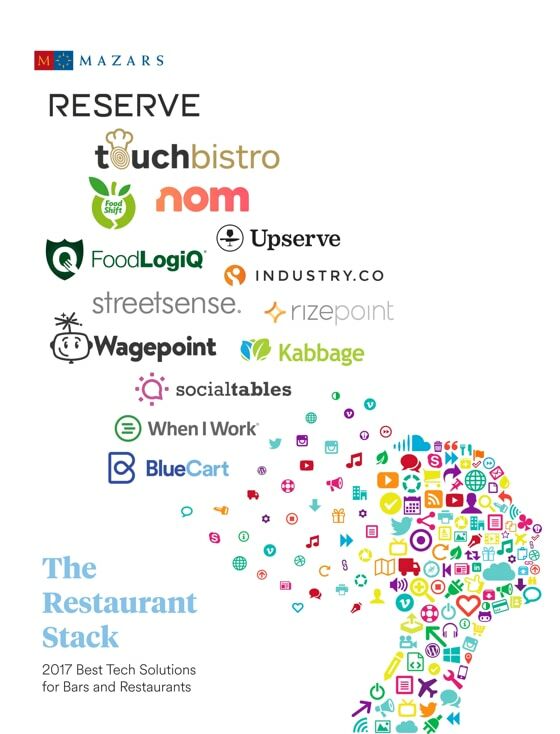 The Restaurant Stack Report is an annual report profiling the ongoing restaurant tech revolution. Here at BlueCart, we are lucky enough to have front row seats to the restaurant tech revolution. own sector to gain their unique insights. The top restaurant tech companies in the industry came together to provide you with the best tools to manage your restaurant better. 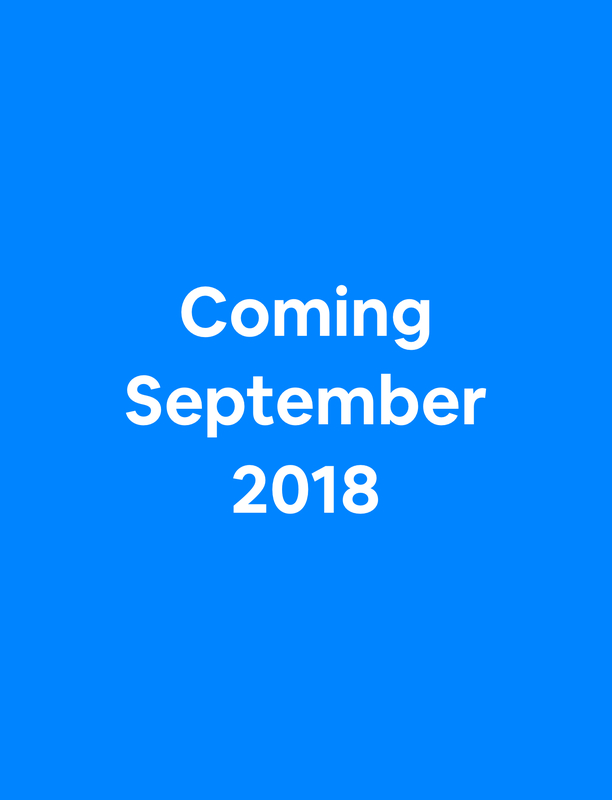 Coming September 2018, stay tuned!